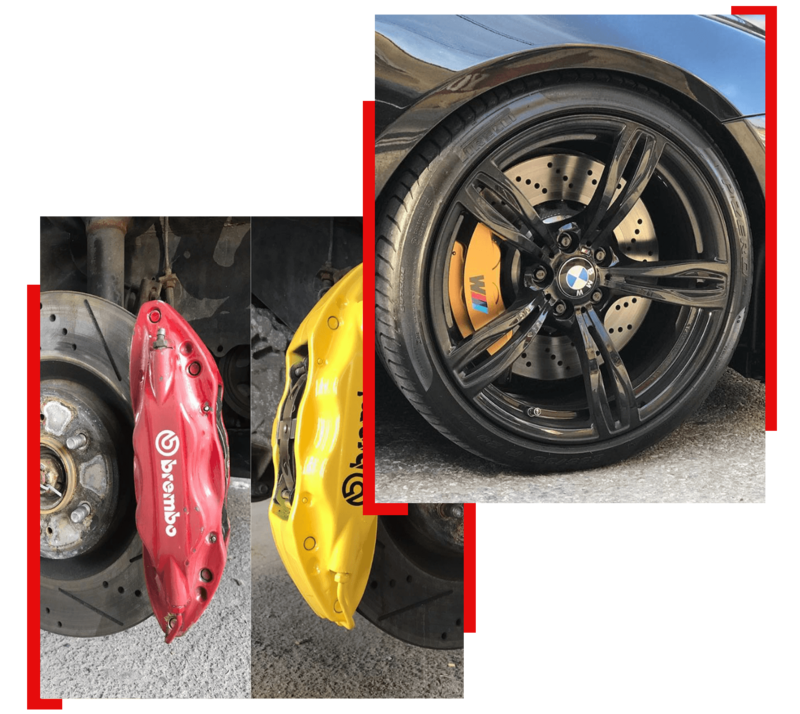 Customized colored caliper paint jobs can help your vehicle have a truly distinguished style of their own. 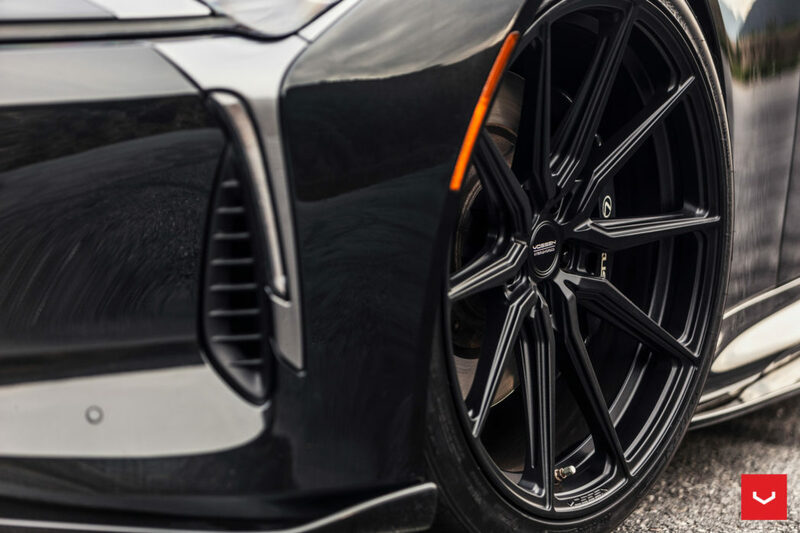 As the wheels spin and the rims rotate, the calipers maintain steady focus to spectators admiring a masterpiece of automotive style. 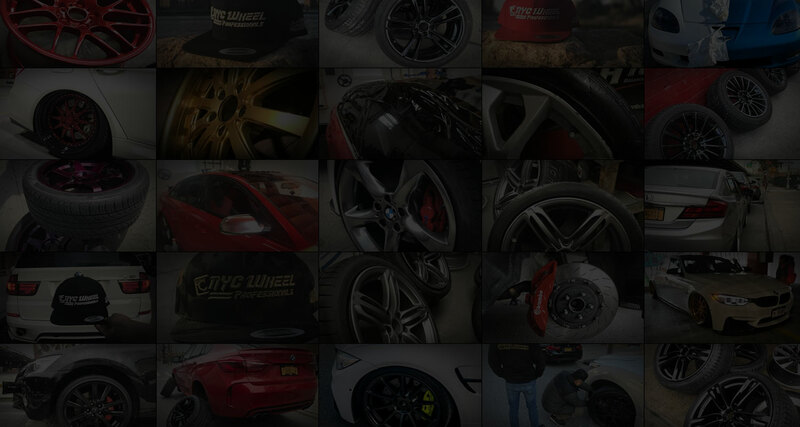 NYC Wheel Professionals is New York City’s wheel customization specialty shop. Conveniently located in Brooklyn and serving all five boroughs with NYC pride. 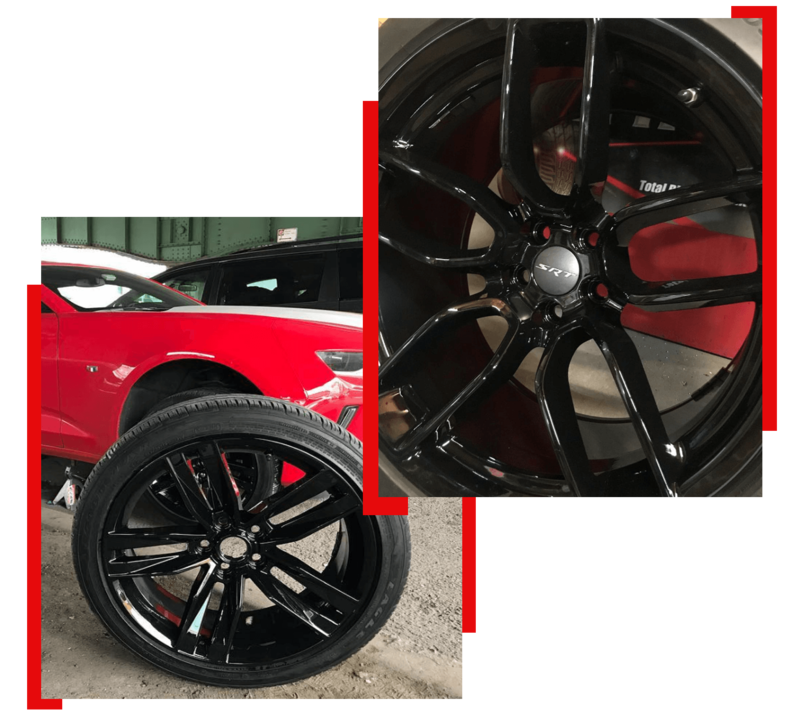 Our services include Powder coating for rims, caliper painting, wheel reconstruction, vinyl car wrapping, vinyl roof wrapping and rim repair in NYC. We know time is of the essence for many of our clients so we offer same day service and the fastest in all of New York City. We take the racing mentality when it comes to speed and style. We focus on precision for reliability and perfection. 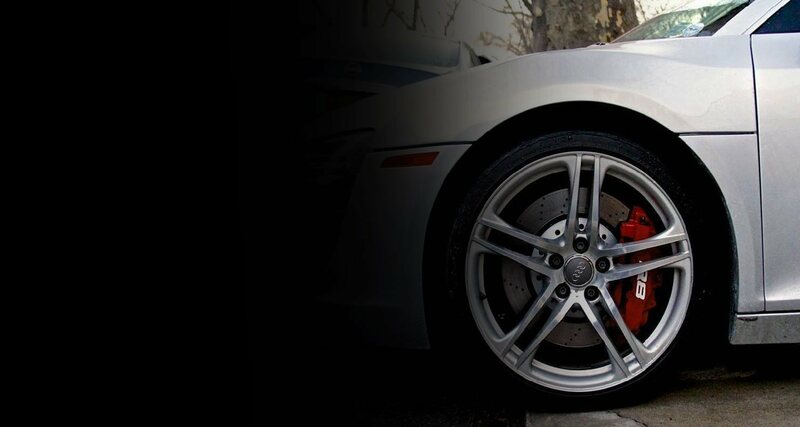 Automotive enthusiasts who know the value of high-profile wheels look to us for the creations that dominate the road. 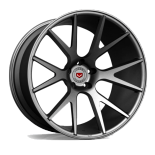 Powder coating wheels is the NYC Wheel Pros specialty. 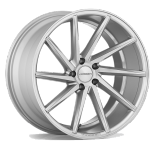 We offer a variety of colors to paint your aluminum rims for a truly customized look. 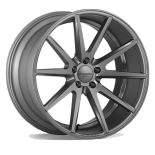 We can match your rims to thousands of colors. From acid bath to sandblasting we complete the entire production at our location in Brooklyn. With NYCWPA you are ready for the road sooner than any other facility in New York City. 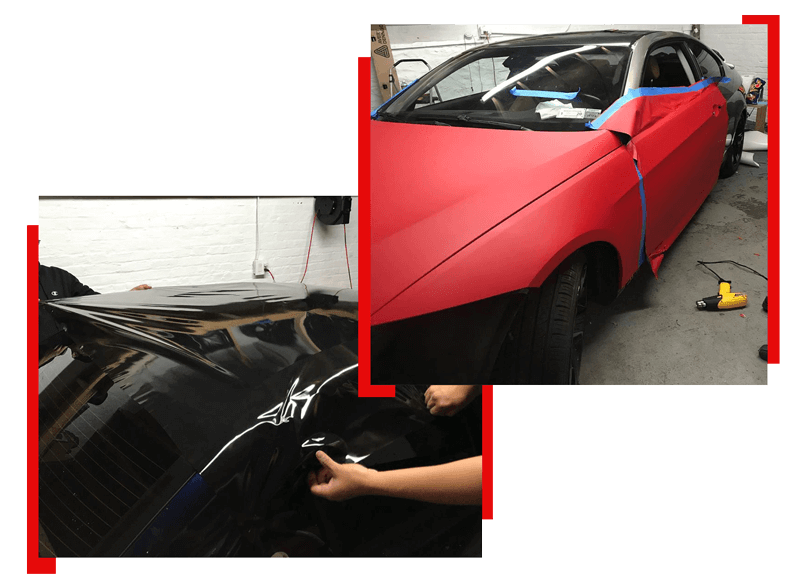 The benefits of powder coating go beyond the visual aesthetic of a fine automobile. The pigment is bonded via electrical charge leaving a durable finished product that resists fading, chipping, and corrosion. 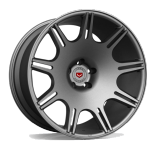 When you need something strong against the elements powder coating rims are made to last. The process can be added to any finished metal product. Because wheels are meant to serve a mechanical function, it is dire for experienced technicians to complete the process. If done properly, powder coating provides a more durable finish than liquid paints, while still providing an attractive finish. Powder coated products are more resistant to moisture, chemicals, ultraviolet light, and other extreme weather conditions. In turn, this reduces the risk of scratches, chipping, abrasions, corrosion, fading, and other wear issues. 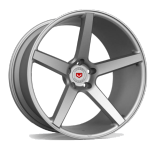 Powder coating is so popular because it lasts a long time and is economical, which makes it an ideal choice for powder coating wheels. This process also gives manufacturers and consumers a wide variety of colors to choose from for their final color choice. 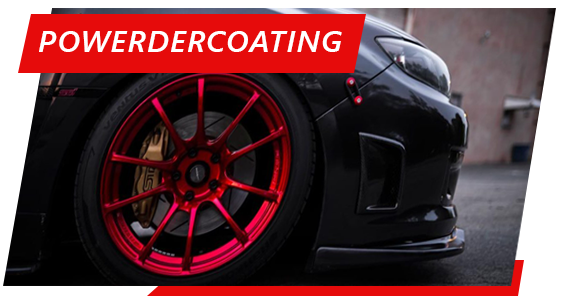 This coating is also durable because it resists fading, scratching, chipping and other signs of wear. It can be applied in a gloss, satin, flat, high gloss, metallic, clear. Colors last longer and do not fade like other finishes can. 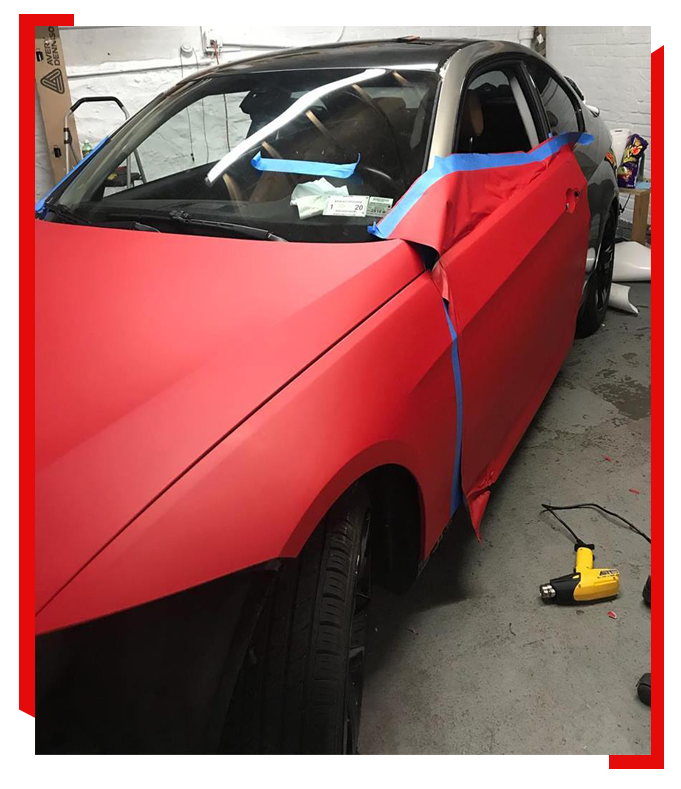 Well because vinyl roof wrapping maintains the original paint safe and protected. Vinyl wraps gives your vehicle style and is 100% removable. For vinyl roof wraps, we suggest Gloss Black, Semi-Gloss Black, Matte Black or Carbon Fiber Vinyl Wraps. We offer full TIG Welding services. 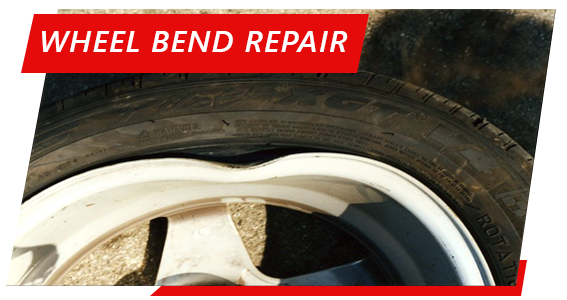 We can repair almost any cracked wheel. Welding is the permanent solution for any aluminum wheel which has been cracked because of a pothole on the road or road hazard. If you do not weld a small crack when noticed, it can lead to a greater issue if not repaired properly. 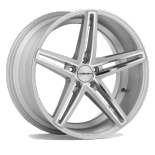 We are known for our amazing wheel repairs, mainly because we don’t leave WELD MARKS! Wheels are meant to roll straight; if you feel a wobble in your steering wheel or have a visible bend on your rim, we can repair it. 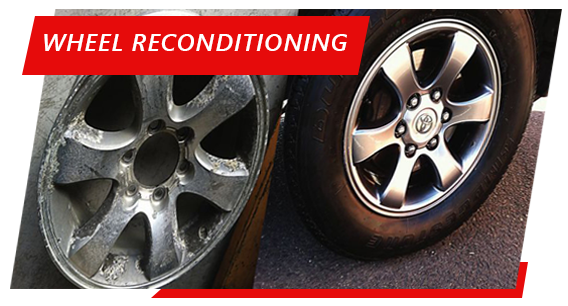 We use the best professional wheel repair machinery and methods to bring back your wheel into shape. We understand time means a lot this is why all our services are SAME DAY SERVICE, we are notorious for our quick professional job turn around, we can’t wait to hear from you soon, subscribe below to hear our upcoming deals. And find us on social media! 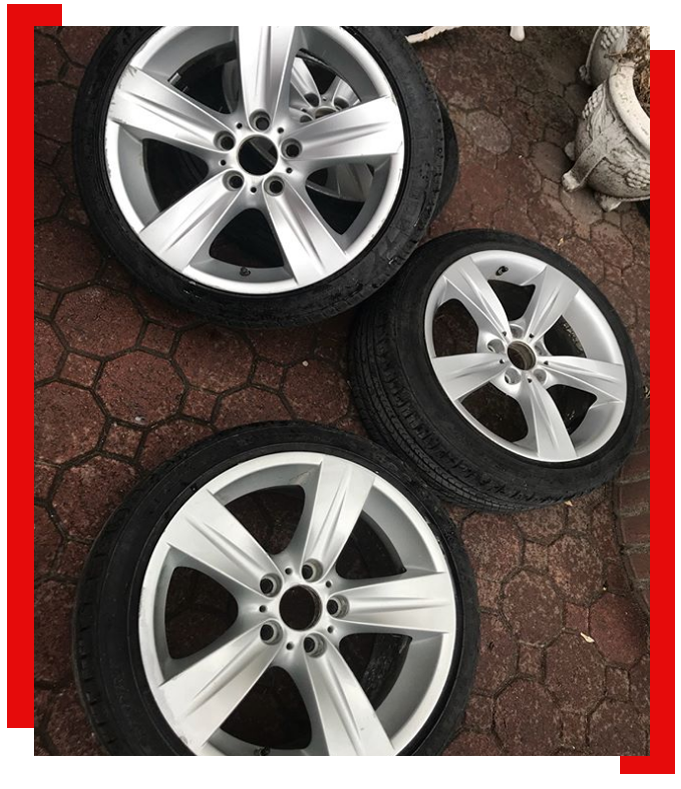 Tired of your wheels being scratched, rashed, bent, cracked? Is the color fading? 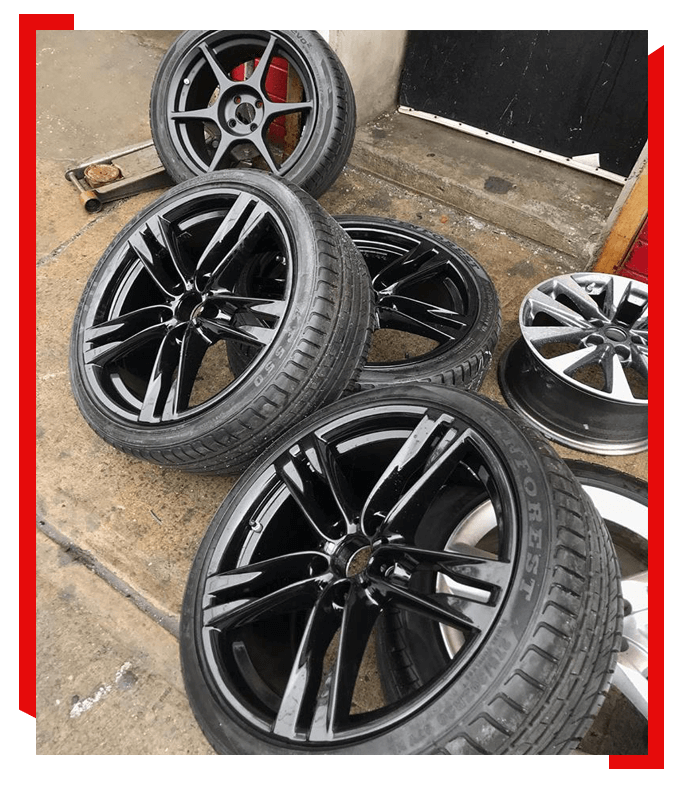 No worries, we offer full wheel reconditioning back to original (OEM) color or go for a color change and update your preference. All fixes are primarily done in powder coat. We make sure your vehicle is ready for the road when it is done. We will perform a strict wheel alignment for optimal driving.